Can you already play an instrument but would love to know how to write your own music for it? Are you already writing music but get stuck and don’t know how to take it further? Are you wishing you had the knowledge to put your ideas down on paper or into music notation software? Are you interested in writing music for film or television? 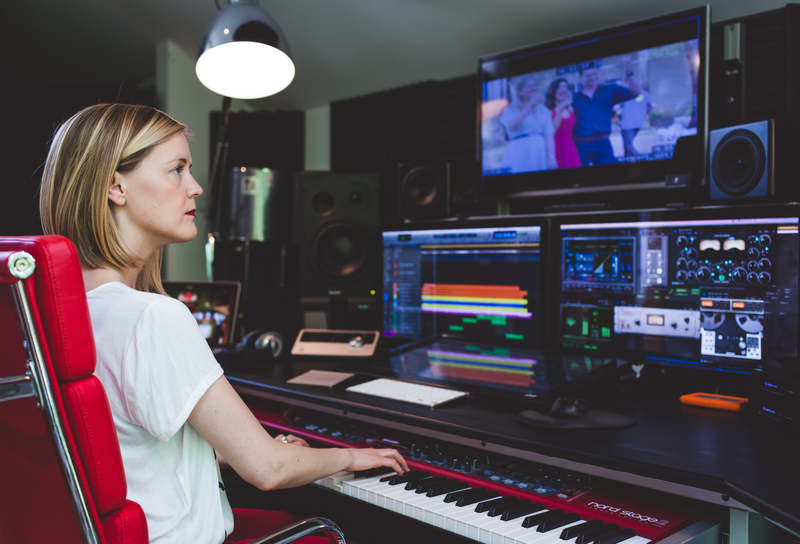 Not only is Amy a talented film music composer, she is also a dedicated and experienced music educator, tutor and teacher. Amy’s unique style and warm personality make her a highly sought-after and much loved teacher. Growing up in a small rural town with limited access to music resources and having to fight hard to pursue her musical aspirations, Amy is determined to pass on her knowledge, skills and industry experience to other aspiring musicians. Amy started her teaching career when she was just 18. 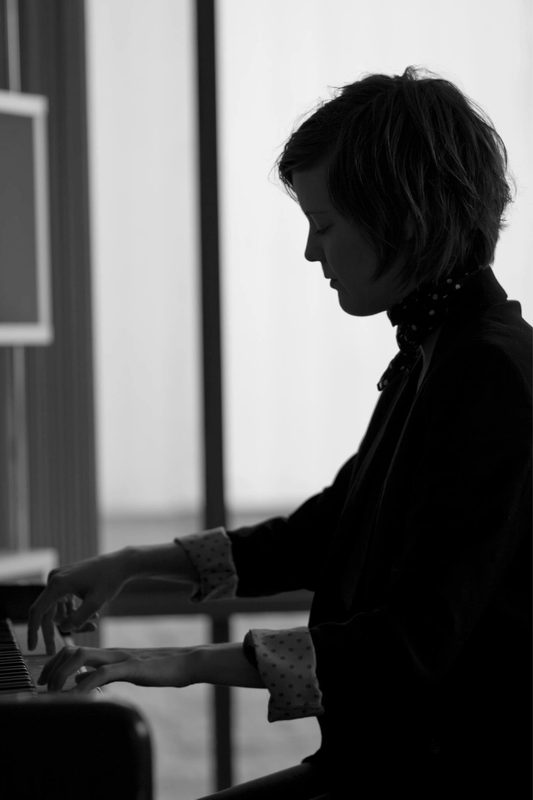 Amy worked as a piano tutor and accompanist for Musicalis Australis in Sydney for 7 years. At Musicalis Australis, Amy taught the AMEB Piano, Musicianship and Music Craft syllabuses, as well as accompanying their Choir, Orchestra and Chamber Ensembles for weekly concerts. Amy was their accompanist on a week long music tour of regional NSW in 2008, and prepared the students for their music tour to New Zealand in 2010. Amy has taught piano and musicianship at the Sydney Music Education Centre and was a piano and music theory tutor at St. Andrew’s Cathedral School in Sydney for 3 years. Whilst at St. Andrew’s, Amy wrote a piece for the entire Junior School to perform at their Annual Gala Concert in Sydney’s Town Hall. The piece was for massed children’s choir, pipe organ, strings, brass, piano and body percussion. St Andrew’s Cathedral School toured the piece through Italy and Greece in 2012. Amy also taught music composition students and marked HSC composition portfolios. 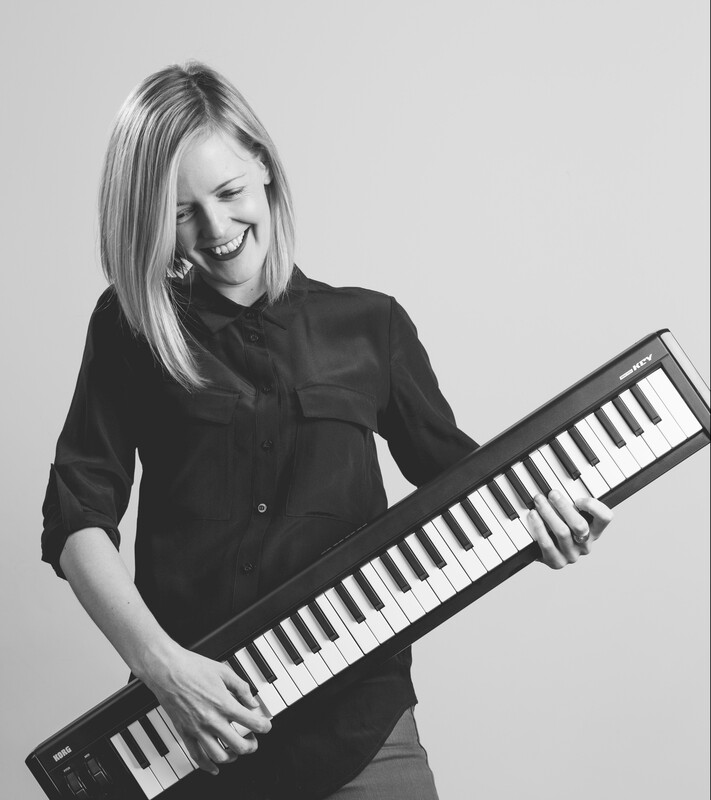 Amy lectured Music Composition at the University of Sydney for 2 years and has been a sought after composer-in-residence for school and holiday music camps. 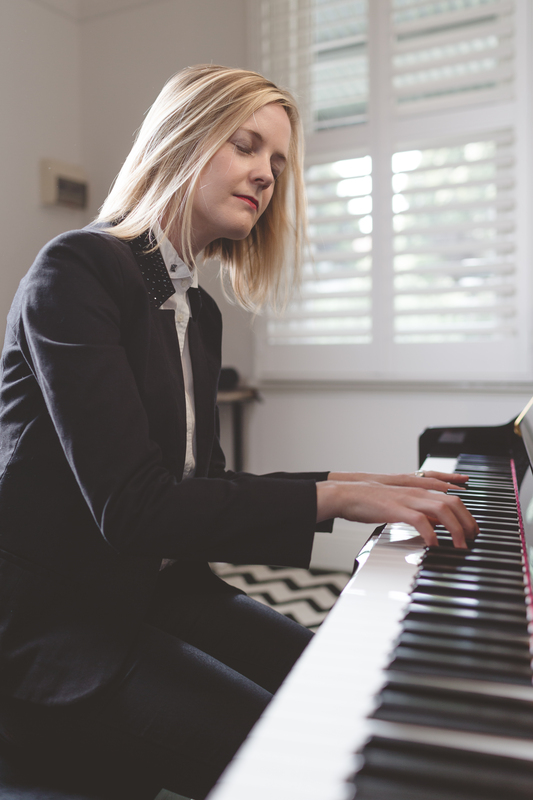 Amy was an accompanist and piano teacher at Penleigh and Essendon Grammar School in Melbourne during 2012, has taught piano from her private studio for many years and has over 13 years’ experience in teaching the Australian Music Examinations Board (AMEB) music syllabus. Amy’s dedicated approach to teaching is evident in that extra mile she goes for all of her students. One of Amy’s younger students wrote a piano composition that was awarded 2nd place in the AMCF National Songwriting Competition. Amy composed a pipe-organ part for one of her students to perform on the Sydney Town Hall pipe organ. The average examination mark for her piano students is an “A”. Whilst at St Andrew’s Cathedral School, Amy successfully designed and implemented a peer-teaching program for students with special needs. She also wrote and implemented new music theory material for junior school music classes and increased enrolments in piano and composition tuition. Amy currently lectures a unit in Film Music at Monash University. Where Does Amy Teach Piano? 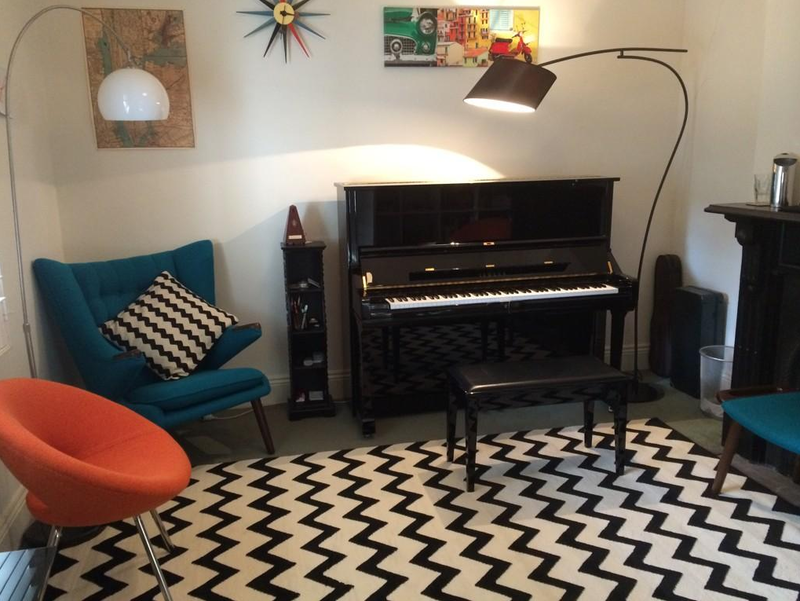 All piano lessons are conducted from Amy’s piano studio in Brunswick, Melbourne (see photo below). Amy’s studio is a 3 minute walk from Anstey Train Station (15 mins train ride from Flinders Street Station). Parking on Amy’s street is free. Students learn on a U3 Yamaha Piano (see photo below). Where Does Amy Teach Composition? Composition lessons are conducted from Amy’s production studio in Brunswick, Melbourne (see photo below). Amy does not travel to students’ homes for lessons. Composition lessons can also be taken online and via Skype (click here for further information). Lesson Length and Financial Investment. For Piano Lessons, click here. For Composition lessons, click here. What Age Do I Have to Be to Learn? Currently, Amy’s youngest student is 8, and her oldest student is 67! Amy has a number of adult students, so if that’s you, you’re not alone! Amy also teaches young adults, teens and kids! For information on Piano Lessons, click here. For information Composition Lessons, click here. Casual Consultation Sessions and One-Off Lessons via Email and Phone. This service is available for one-off queries you may have about composition, getting started in the industry, music business etc; or advice you may need to get you over the line on a composition; or help getting started on your next masterpiece. Amy is available for phone consultations during these hours (Monday – Thursday, 9am – 2:00pm). $150 per hour (minimum charge $150). Any additional time over the hour is charged at $20/10-minute blocks. All fees are in Australian Dollars. For more information, and to book a consultation time, click here. Tuesdays between 3:00 – 4:00pm. Wednesdays between 2:30 – 3:30pm. When enquiring about lessons, please indicate which is your preferred afternoon and time (from the above days/times). For time zone conversions, use this helpful website. Thank you for being such an inspiration to all my children throughout the year. You are very gifted. 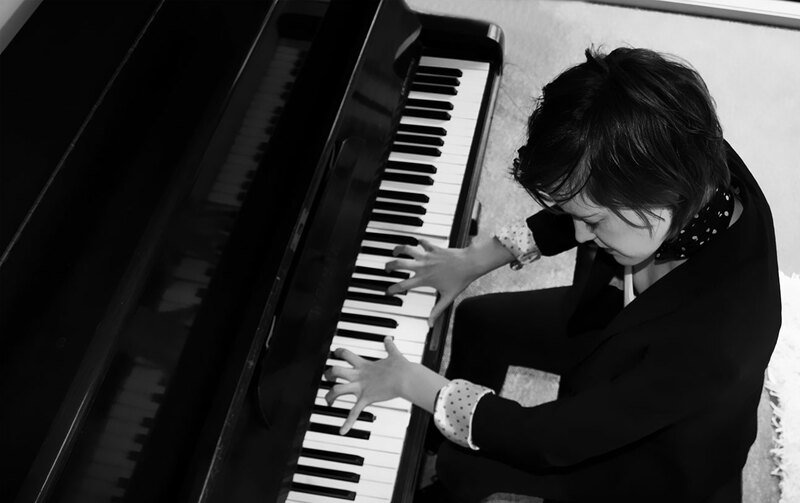 I approached Amy for piano lessons after finding her through her website, searching for piano and composition lessons. She helped me get back into playing piano after a 20 year hiatus. After only a year of guidance I have just sit my 5th grade AMEB exam and passed with flying colours! Amy even gave me great guidance helping me to compose one of my extra list pieces. Amy has helped me particularly with my expression and overall musicality. I used to be a very rigid player but Amy has helped me so much with my posture, muscle movement and tone. I would recommend Amy to any casual player who is looking to improve their technique and take their playing to the next level! Amy continually demonstrated her deep commitment to our son’s musical education. She had a great rapport with him and successfully brought him through a number of AMEB exams. We were always touched by Amy’s passion for music and personal attention to our son’s progress. Sydney’s loss is Melbourne’s gain!. Amy’s energy, enthusiasm and depth of understanding was invaluable for my daughter in her Senior High School studies. She made musicology less daunting and composition exciting and achievable. We appreciate all your hard work, enthusiasm and positive attitude in teaching our son the piano. He enjoys his music lessons with you and we know he has great respect and affection for you as a teacher. Just wanted to say I’m going to really miss you as my teacher when I leave! Thanks to you, I’m composing really well with all the new skills you taught me. My son told me yesterday that he loves his piano lessons with you, so I just wanted to thank you for this. "Amy is a rare gem of a human being; and as an artist!" – Grant Walmsley, guitarist for The Screaming Jets.